In the watch industry there are a few important things that aficionados are looking for. Quality, design, workmanship, and so on. But there is one more important aspect, prestige, as customer expectations increase proportionally, as the prices they pay for their timepieces are higher and higher. All of these are important features that affect a timepiece’s desirability. When it comes to something beyond all of these factors, something else comes up to the surface, and that is really what makes the difference. Here, right at this point, brands step forward with their biggest weapon, namely limited edition watches. Sometimes it is just different colors of the same model, sometimes different case materials, and sometimes completely unique watches. One thing is for certain, limited edition watches are ought to be “hard to get” pieces. Of course limited edition timepieces have their hierarchy among them just as mass production watches do. Most of the time, the most desired pieces are rather hard to get, as collectors are not very keen on letting their beauties go. But to ask for a premium price for a limited edition watch, how many should be produced? 10000? Maybe 5000? Only 1000? For you, we collected some of the rarest watches around that were produced in very small quantities during recent years. It is impossible for this watch to be an ordinary one. Just look at how long its name is alone! 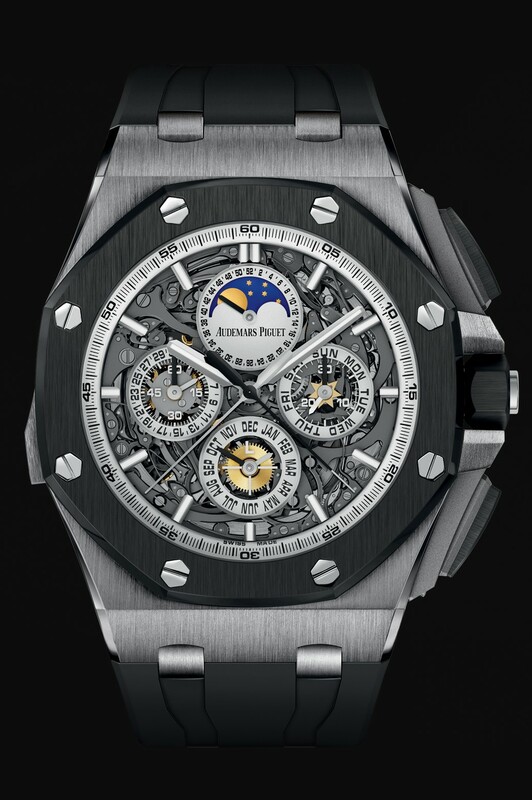 One of Switzerland’s most beloved firms, Audemars Piguet celebrates its Royal Oak Series by producing 3, yes three of these beautiful timepieces. Optionally, the watches are made out of titanium or pink gold with a case measuring at 44mm x 15.7mm. There is sapphire crystal glass covering the back and the front of the watch. Water resistance is limited to 20 meters. Inside the watch beats an extremely unique and special caliber. The entirely in-house movement 2885 is made out of 648 pieces. The mechanism has 52 jewels and ticks at 19800 v/h. When fully wound it offers 45 hours of power reserve. The complications of the mechanism are; split seconds, chronograph, day, date, minute repeater, and a perpetual calendar featuring a leap year and a moonphase indicator. 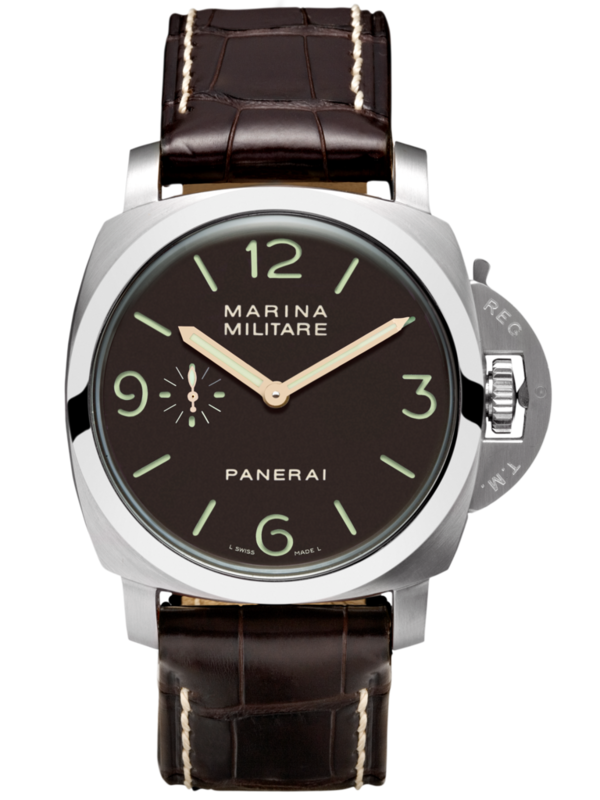 If you see Panerai and Marine Militare on the dial it means something special is coming your way. This model however makes the world “special” a little inadequate. Only 6 pieces of PAM00267 have been produced for which the clients were chosen one by one by the brand’s CEO Angelo Bonati. Which means that this model could not be purchased or ordered just like that. Actually the story begins somewhat different than it looks. The PAM203 was presented with 150 pieces one year before the PAM267s came along. The most important feature of the watch is; the PAM267 houses the same caliber as the 50’s and 60’s Panerais, the Angelus SF240. Moreover, on the dial there is a “8 Giorni Brevettato” marking, which means 8 days power reserve just like the old models. This time Bonati chose 150 clients. Although the PAM203 was launched at a high price tag for its time, as you can guess it ran out immediately and easily made its mark in Panerai’s history. It looks like, “some important figures” pressured Mr. Bonati into producing the PAM267 with same the mechanism but a Marine Militare marking on the dial. Given that the watch was produced at such low quantities we do not know a lot about their whereabouts. The watch features a Luminor case at 47mm, with a sapphire crystal glass at the back and front. The Marina Militare offers 100m water resistance. Inside the watch ticks a hand wound Angels SF250 caliber that features 15 jewels and beats at 18000v/h. This special caliber allows 8 days of power reserve. 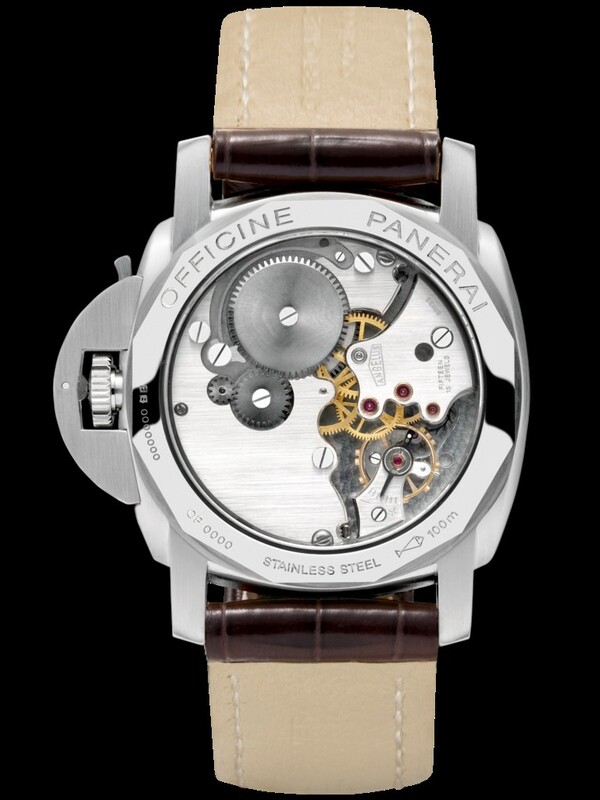 Normally, tobacco colored dials only come with titanium Panerais, but given the uniqueness of this piece, the brand decided to put this infamous feature on a steel watch. 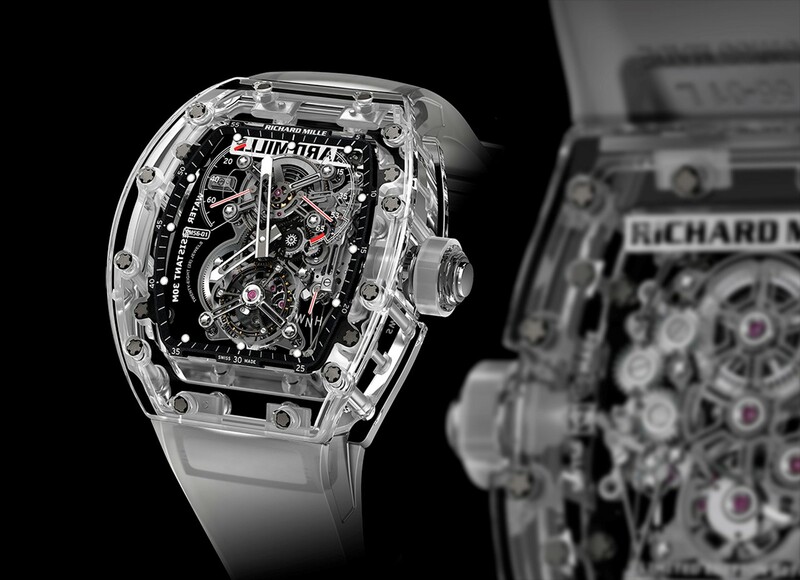 Without a doubt, Richard Mille is one of the most accelerated luxury watch brands in recent years. He is the inventor of how to execute the extraordinary in this industry, his brand is one of the most glorified and also most expensive ones around. 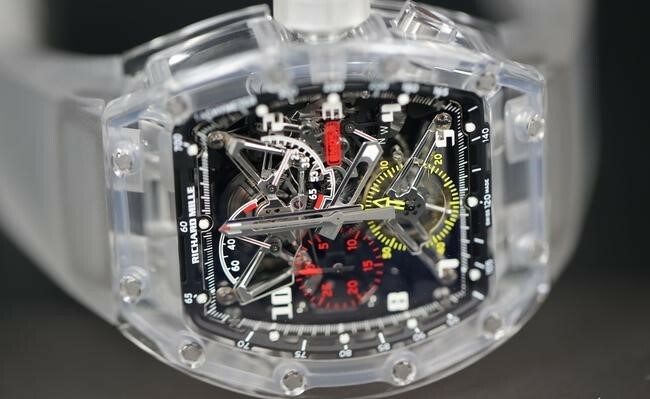 Richard Mille produces a very low amount of pieces, no matter if limited edition or “mass production”. For those who are not satisfied with him yet, of course there is more. When the RM 56 series was first presented in 2012, it exploded. Its case was completely made out of sapphire crystal and with the help of a lot of zeros in its price tag, the RM 56 draw all the attention from the watch industry. As you can guess it did not take too much time until all the five pieces were sold out. 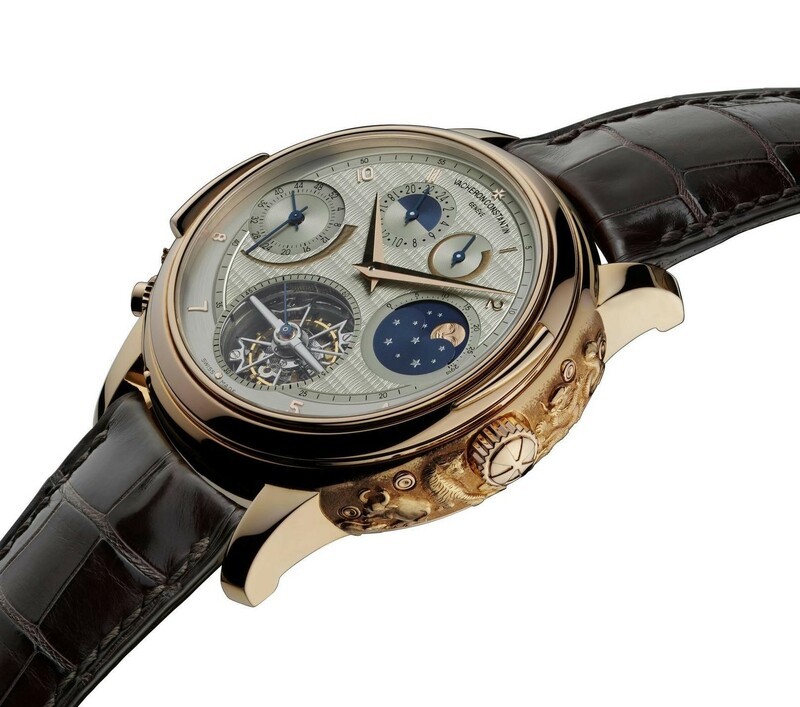 The first model was presented with an extremely complicated winding chronograph mechanism. 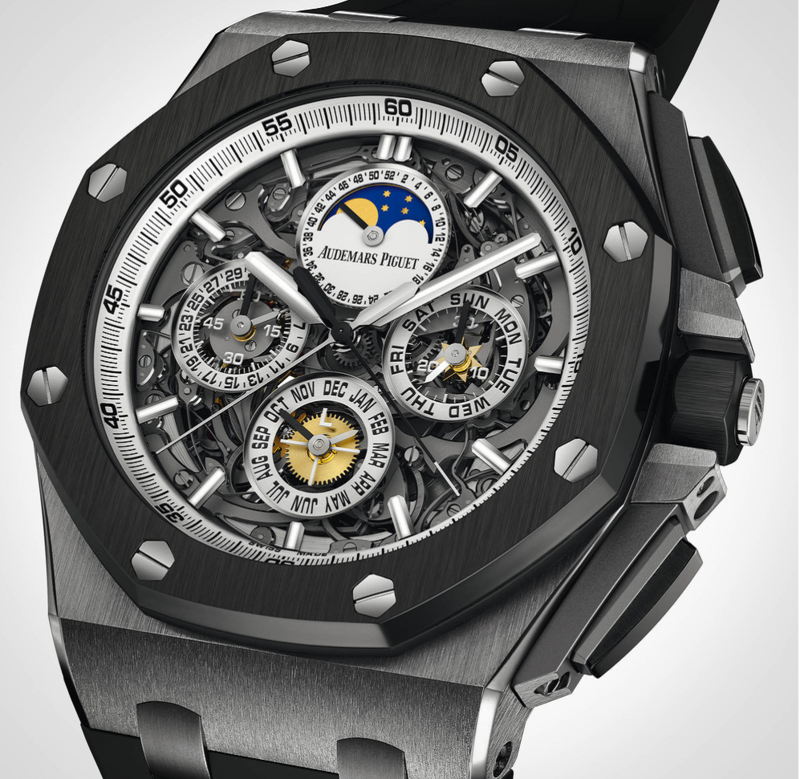 One year later, the RM 56-01 was introduced and again limited to 5 pieces. The difference between the two is that the RM 56-01 houses a tourbillon instead of chronograph. 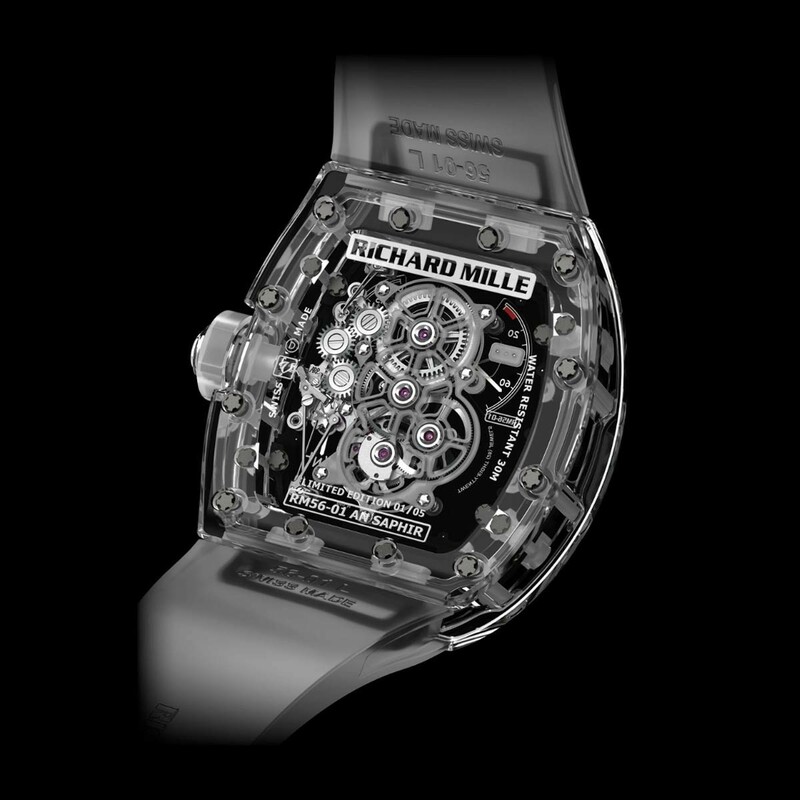 But to complete the circle as another year passed by, Richard Mille manufactured another sapphire crystal watch. RM 56-02. This time the watch was limited to 10 pieces. The mechanism was RM27-01 with a hand wound tourbillon that was attached into the case using fine steel cables, just the Rafael Nadal edition. Even though Richard Mille creates a very low amount of watches, we hope we will continue to see sapphire crystal cases in the coming years. Some clients want to be unique with their imagination beyond limits. Budget does not play a role when it comes to choosing the right model. Life is beautiful is it not? Well, we can argue about that. 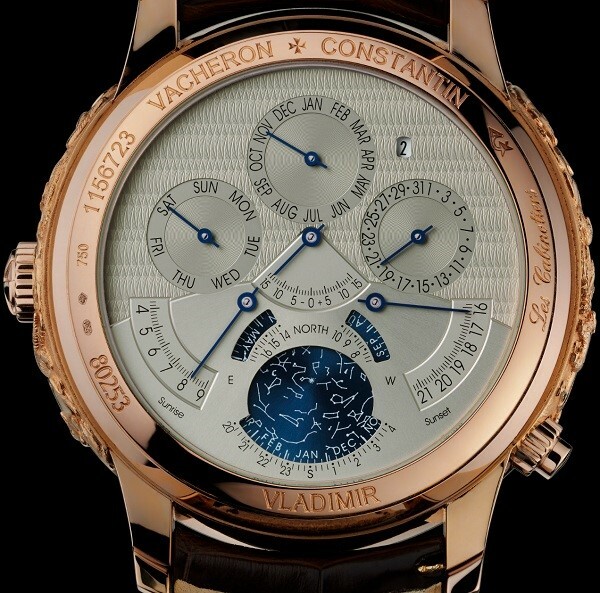 It is obvious that if you want a personal watch from Vacheron Constantin, it takes a lot more than money. Well, in the case of the Vladimir, one has everything he might look for. I am sure before one puts this watch on his wrist he says “Binicem üstüne vurucam kırbacı..!” (an expression from a Turkish Movie, Öksüzler ). The Mechanism is made out of more than 900 pieces. 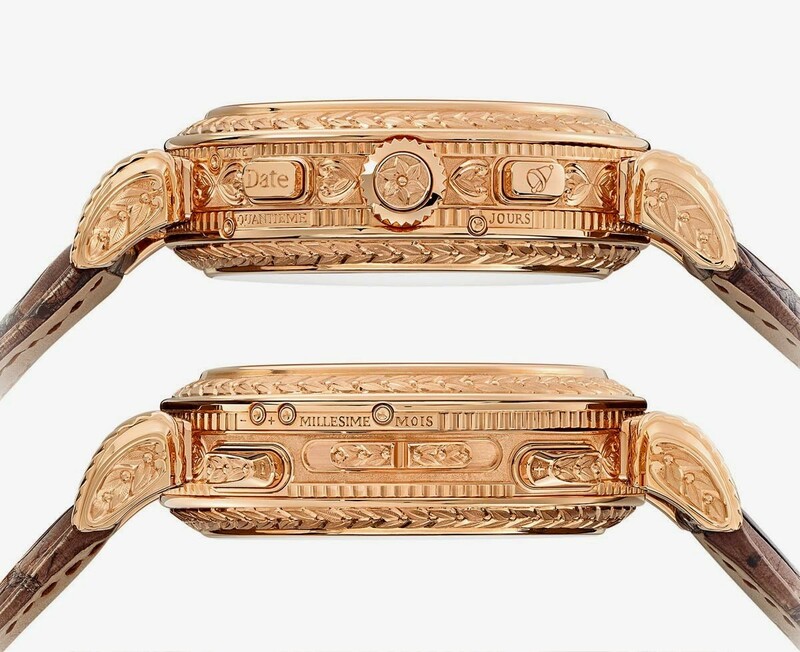 Its pink gold case measures at 47mm and according to its clients’ wish there are animal engravings on the edge of the case, which were inspired by the Chinese calendar. The mechanism’s features are more than astonishing. 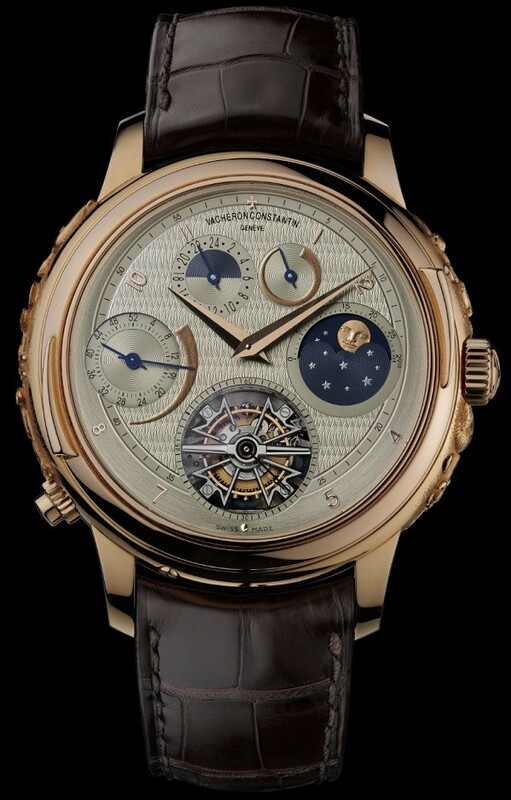 Hand wound caliber 2750, tourbillon, power reserve indicator, minute repeater controlled by the bezel, power reserve indicator for minute repeater, second time zone, day, date, moonphase, leap year, week, sunrise, sunset, equation of time, and a star map with perpetual calendar. To produce this kind of a watch Vacheron Constantin had to entrust 20 master watchmakers and wait years until the design went into production. I wonder, if it is possible to find an even more special watch? 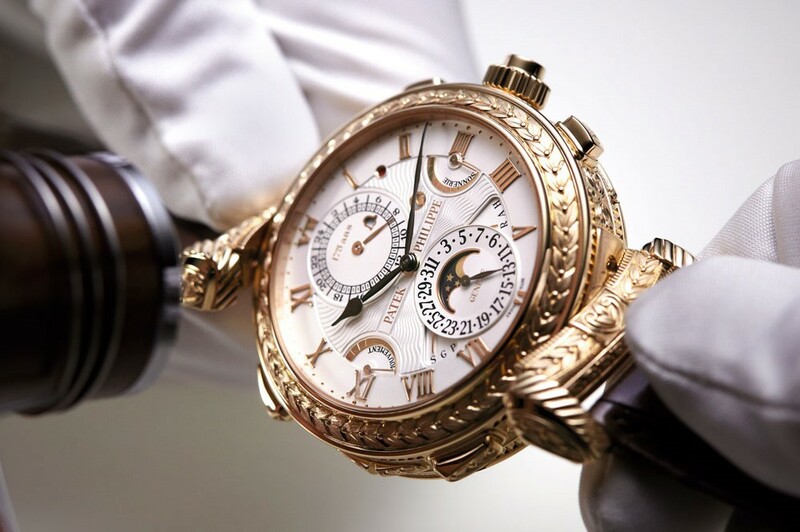 Another legend was born as Patek Philippe celebrated its 175th Birthday last year. They did not let collectors and aficionados down when it came to limited editions as part of the celebrations. Without a doubt, the most intriguing model of the presentation was the 5175R. 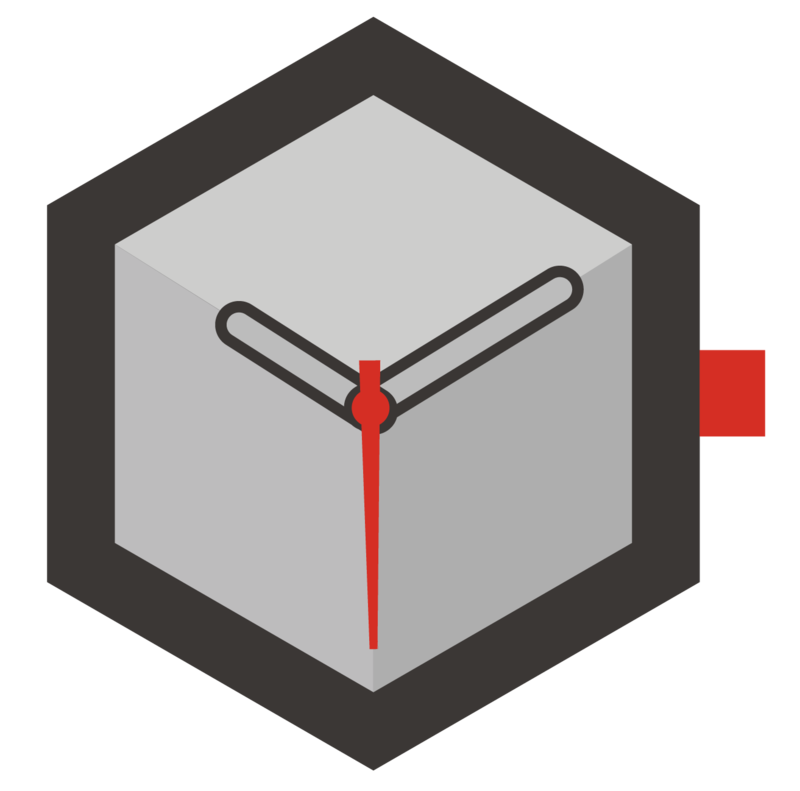 This watch will only be produced in 7 pieces, and only 6 of them will be sold. If you wonder where the other one will go, I will tell you. 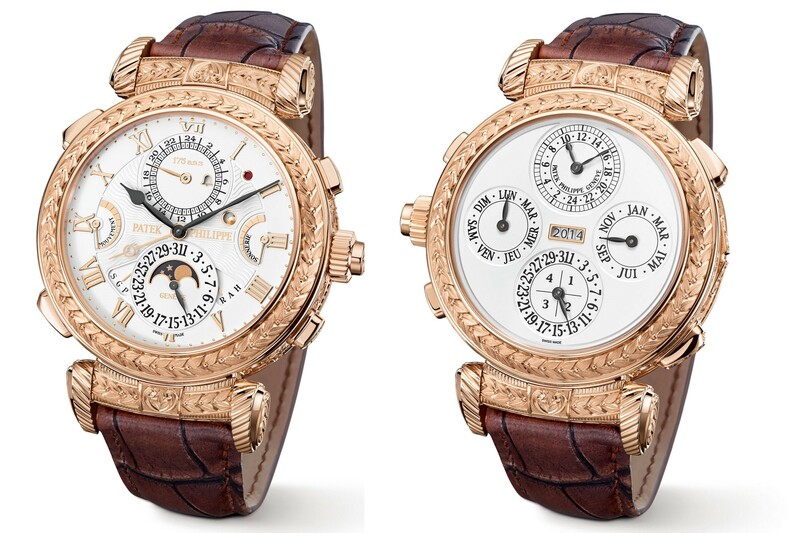 Patek will keep the one for itself to display at their museum. 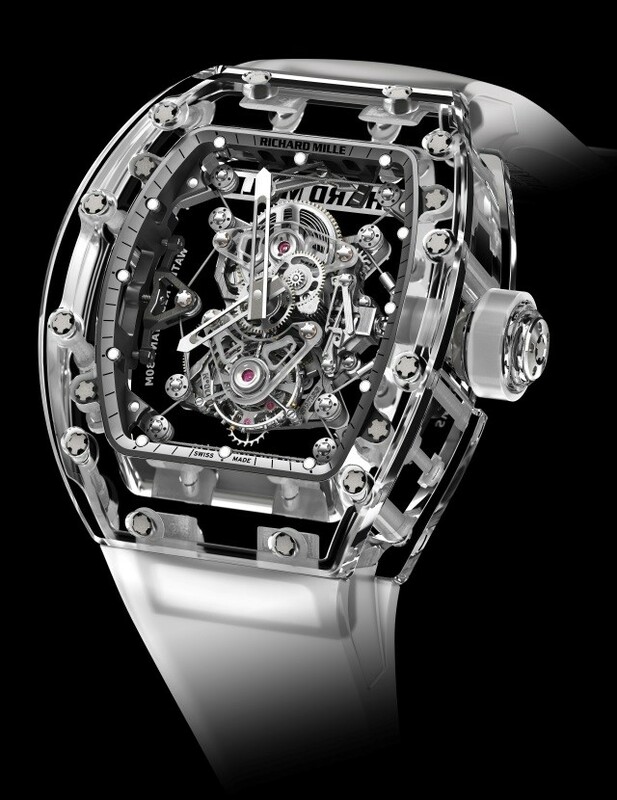 The 2.6 million dollar masterpiece features a mechanism made out of 1366 pieces and houses 20 different complications and was developed for 8 years. Just the case of the watch features additional 214 pieces and for its development process Patek spent 4 years. The mechanism’s reference is quite long; Caliber 300 GS AL 36-750 QIS FUS IRM. The complications in this watch are just beyond all other brands, a gong that chimes full and quarter hours, a separate assembly in order to set on/off these complications, minute repeater, alarm, repeater for date, separate power reserve indicators for mechanism and alarm, second time zone and day/night indicator of the second time zone, perpetual calendar, day and date indicators, leap year and current year indicators, moonphase, and lever location indicator. The masterpiece mechanism measures at 37mm x 10.7mm, ticks at 25200 v/h and offers 72 hours of power reserve. Finally, as we are speaking about Patek Philippe’s quality standards, there is a Patek Seal on the mechanism of course.